The HSA Dance Academy offers students aged 8-17 a rigorous, predetermined curriculum which requires a minimum number of weekly ballet classes based on a child’s attained age and skill level. The Academy curriculum is supported by supplemental classes in modern, jazz, African and hip-hop. Academy students are also invited to participate in repertory rehearsals and performance opportunities. 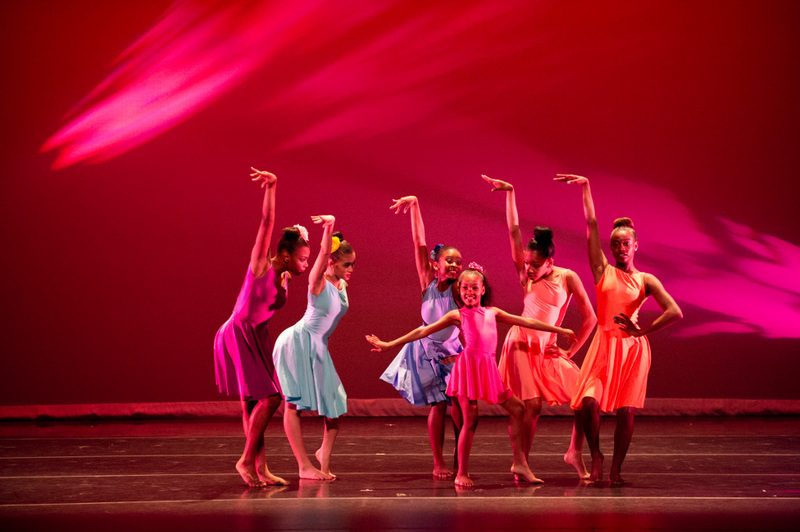 Select students will be invited to join the HSA Dance College Preparatory Program. Scholarships are available for students regardless of race, religion, nationality, ethnicity or sexual orientation. HSA provides financial aid through the generous donations of the Herb Alpert Foundation and other generous benefactors. Existing HSA Dance students currently in Primary C, Level 1, 2, 3-4 & 5-7 do NOT need to audition but must fill out the online registration form to be considered. They will be assessed by faculty and the director. New students or students only taking tap, jazz, Hip-Hop and or African must audition but only need to attend one of the following auditions. NOTE: PREP ages 12-17 are a fully funded scholarships. HSA Dance Academy ages 8-11 is a reduced tuition program. Contact Aubrey Lynch for more information, alynch@hsanyc.org. Please contact the Dance Program Director’s Office for information regarding auditions and placement.